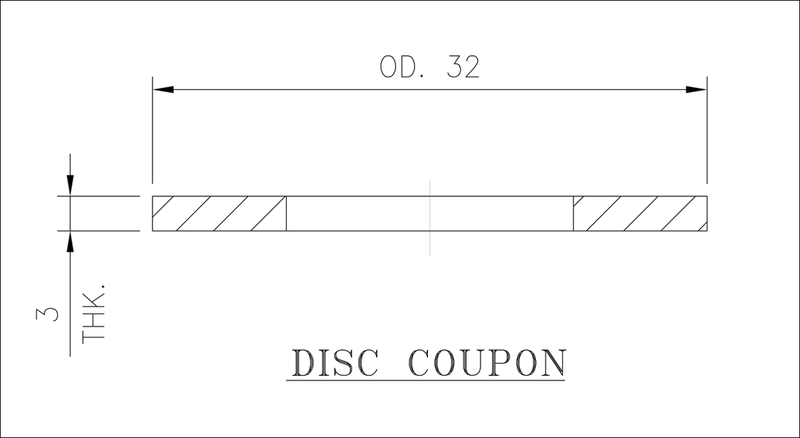 Circular coupons are most usually used along with holders that mount the coupon flush with the interior of the pipe or vessel. They come with a chamfered hole which allows recessed mounting accompanied by a stainless steel flathead screw. 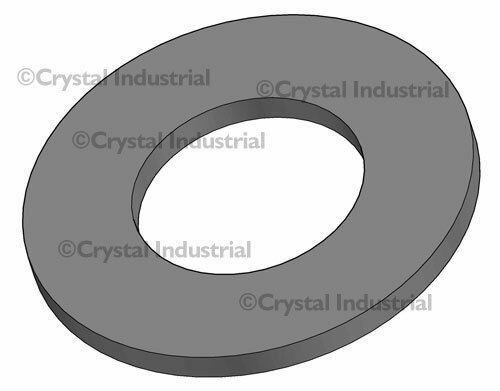 Flush disc coupons are usually used where pigging otherwise requires the taking out of intrusive-type coupon assemblies before the pigging operation; or alternatively where water-drop out at the bottom of the horizontal pipe runs causes corrosion problems. 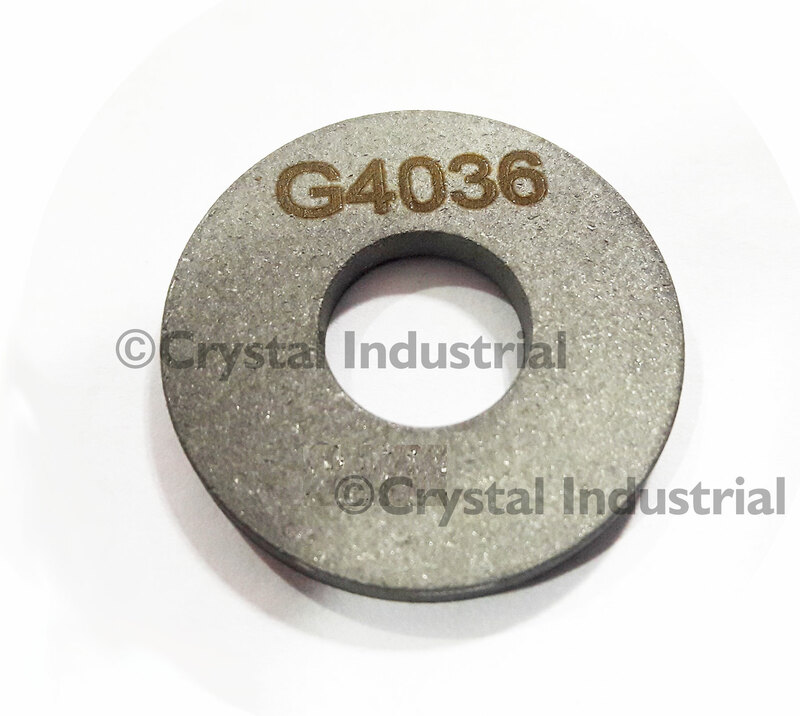 The disc coupon diameter is 1¼" (32 mm) with a thickness of 1/8" (3 mm). The insulation and the mounting screw is provided along with the coupon holder.